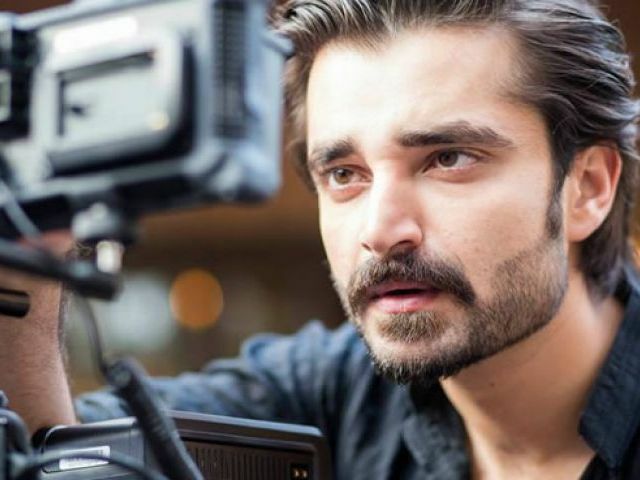 Has Hamza Ali Abbasi taken Sheheryar Munawar’s threat seriously? Maybe he has. The JPNA actor took to Facebook (yet again!) to announce that his film Kambakht, which he made two years ago, will be re-shot. 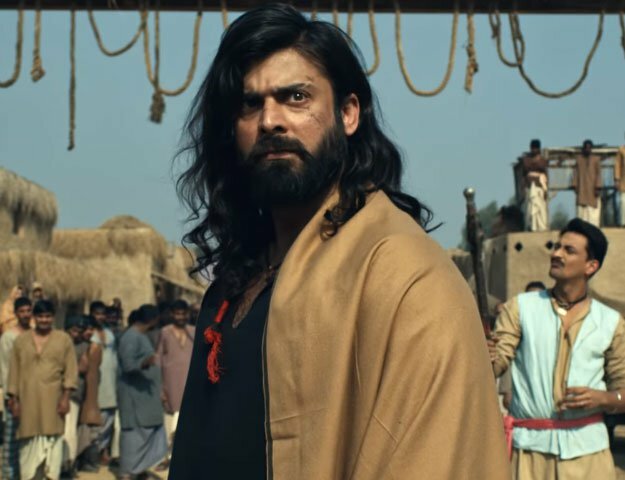 Earlier, in an interview with The Express Tribune, Hamza’s friend andKambakht co-star Sheheryar Munawar had jokingly said that he would “kill” Hamza if he released the film now — two years later.